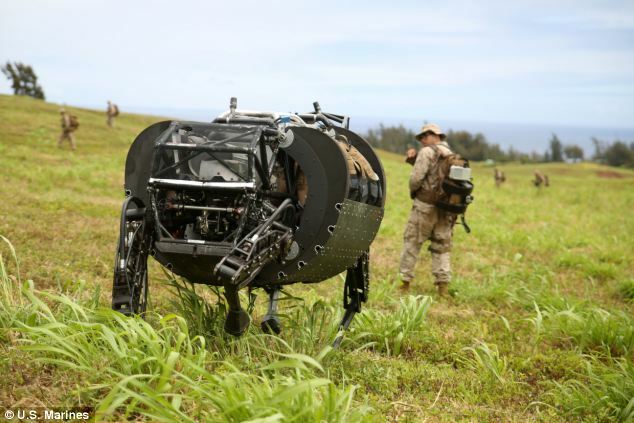 Google-owned Boston Dynamics has started testing out its robot called ‘big dog’ in first live military trial with Marines in Hawaii. Officially known as the ‘Legged Squad Support System’ has got its nick-name from the marines that is ‘Cujo’. Now, ‘Cujo’ literally means a ‘Dog from hell’, which is not what this google’s robot is but, well! 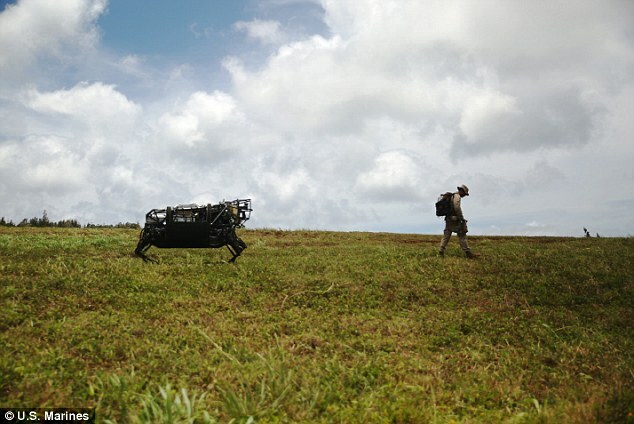 Cujo who took five years to develop is a robotic mule which can walk and run over rocky landscapes. It is programmed to follow his operator while carrying up to 400lbs of weight. 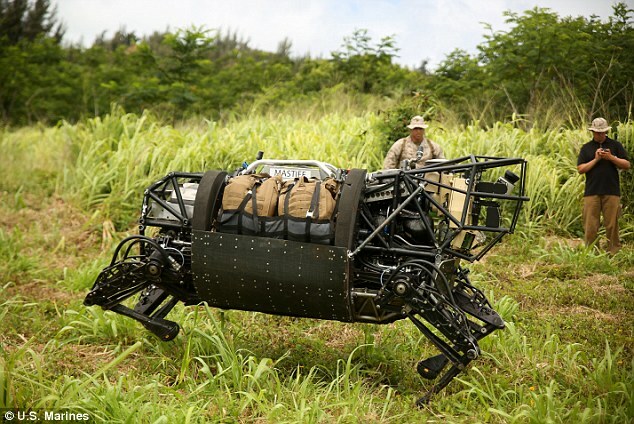 Soldiers at Kahuku Training Area are putting him to test the 20 mile range as he transports their weapons and kits. They make sure it can cater all sorts of rugged terrain it was actually built for. Lance Cpl. Brandon Dieckmann, an operator of Cujo said that he was surprised how well Cujo worked. The marines deployed Cujo to resupply goods to various groups around the training area. The LS3 has a loud noise and hence, so far it is being used as a logistical tool. Dieckmann said that Cujo can go through 70 to 80 percent of the terrain that the soldiers can go through. Sometimes, it looks like it’s going to fall but then it can stabilize itself again. Even then, it can be easily rolled back over. It has joy-sticks and is, hence, easy to use by the soldiers. Some of them even describe it as ‘playing Call of Duty’. 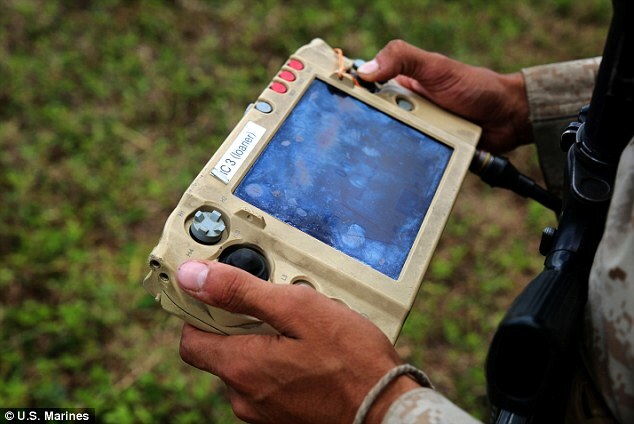 It was very important to give the soldiers hands-on experience to get real time feedback to develop the dog further.